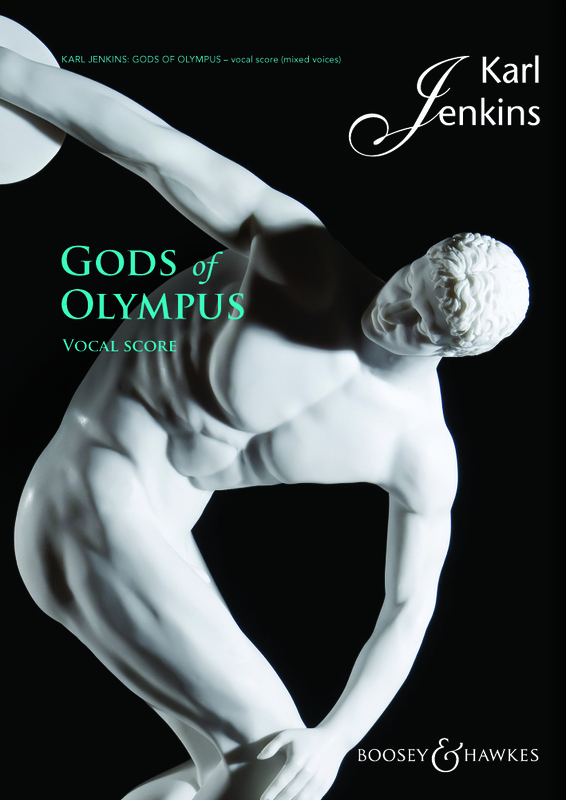 Gods of Olympus was commissioned by the Really Big Chorus for performance at the Royal Albert Hall in July 2012. 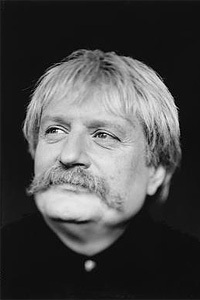 The date of the performance if you wish to take part is 8 July 2012, in the Royal Albert Hall, London and the Armed Man will also be performed. If you wish to make a booking as a Singer or to be in the audience please call us on 0845 3045070 and we can also take orders for vocal scores and ChoraLine rehearsal CDs at the same time. In keeping with the spirit of the 2012 Olympiad Gods of Olympus is based on ancient Greece, birthplace of the Olympic games. The movements are inspired by four of the twelve Olympians, the mythical Gods that dwelt on Mount Olympus: Zeus, Ruler of Olympus; Hermes, the Winged Messenger; Aphrodite, Goddess of Love; Hephaestus, Blacksmith & Fire-God. With the forthcoming Olympic Games, Gods of Olympus is the perfect choice for Spring and Summer concerts. The text uses Jenkins' own 'mythical' language, first used in Adiemus.